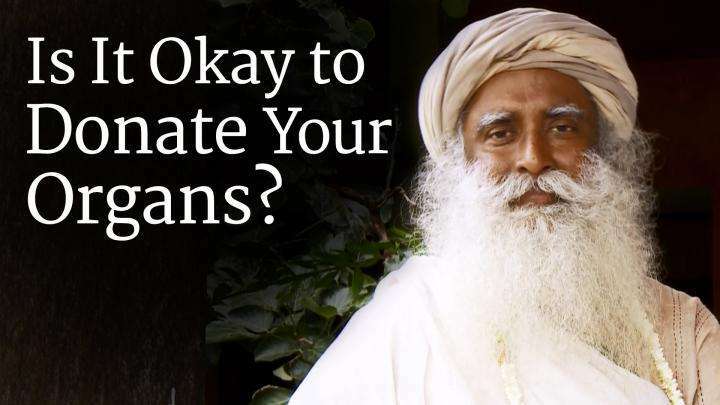 Sadhguru looks at how an entrepreneur encounters different kinds of situations every day, which is why it is important to be absolutely fluid in mind, body, emotion and energy, so that wherever you are put, you are a perfect fit. 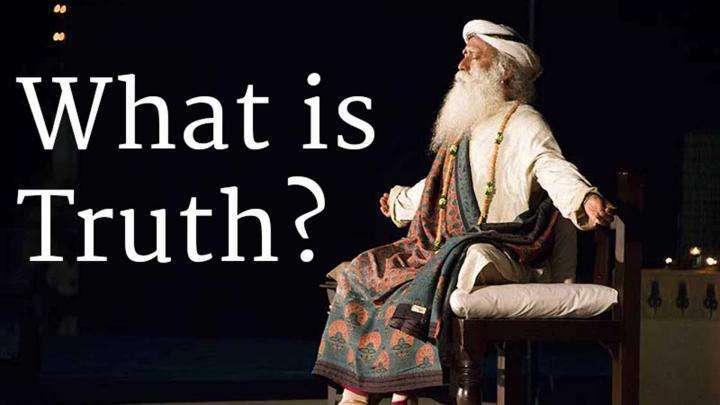 Sadhguru re-defines truth in existential terms, not in the words you speak but in the way you are. Is It Okay to Donate Your Organs? 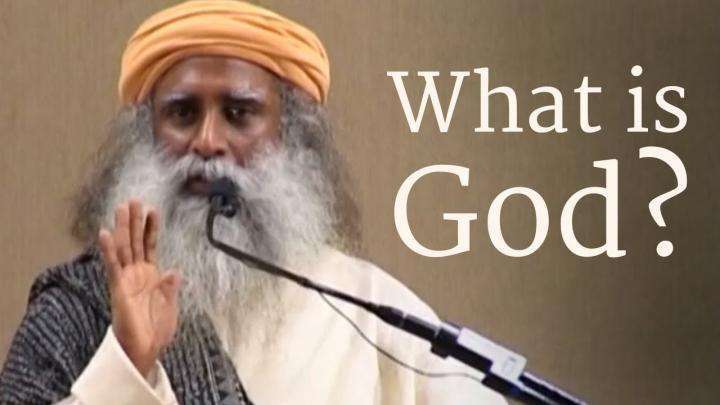 Sadhguru speaks about how organ donation can be a possibility for an individual to make a difference in another life, even after one’s death.